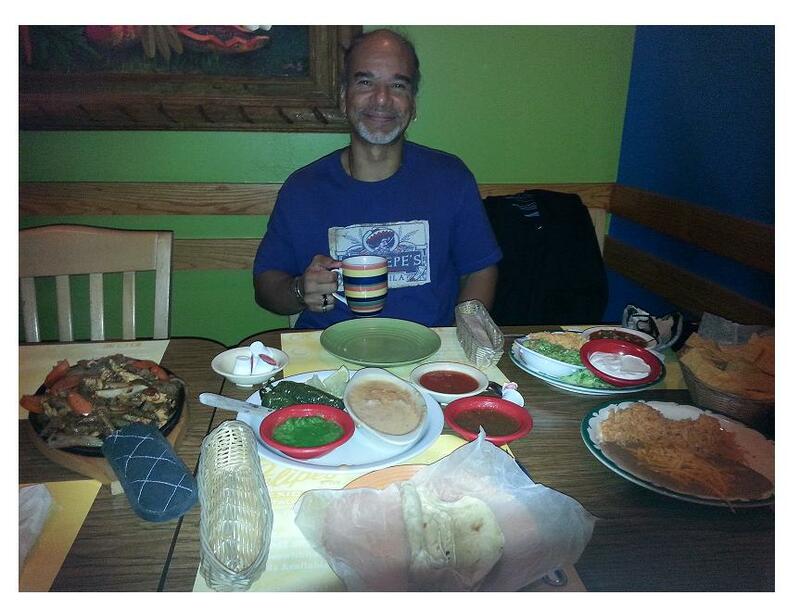 Felipe’s Mexican Restaurant’s humble beginning exemplifies the meaning of the Latino American Dream. Voted a Reader’s Choice award for Best Mexican Restaurant in 2014 by the Wichita Eagle, the family owned chain has been in business for nearly 50 years pioneering its style of Mexican cuisine and feeding generations of families in Wichita, Kansas. 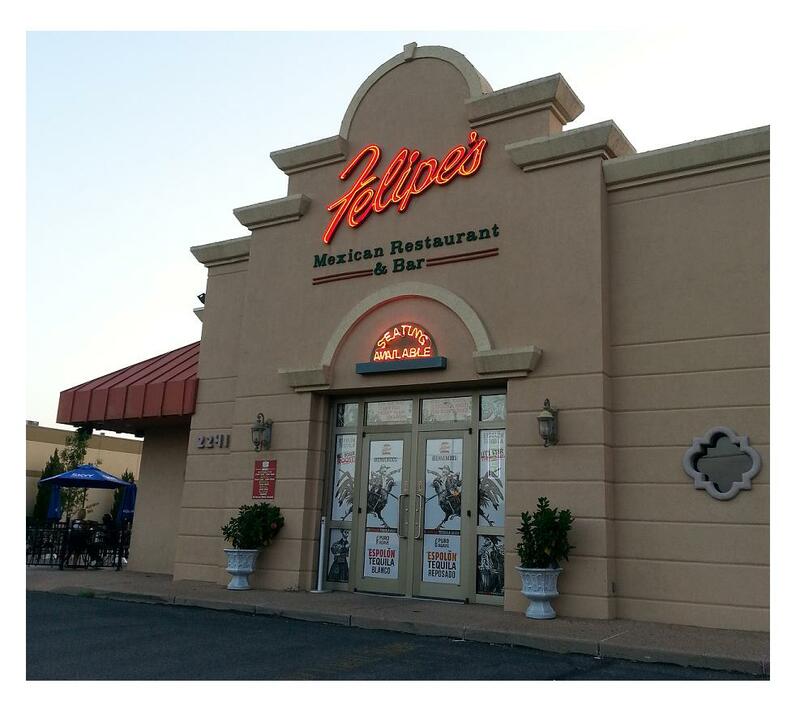 On a bustling and muggy Friday night in late August 2014, Tequila Aficionado Media was invited to meet with the proprietors of Felipe’s, the Lujano family, at the northeast Wichita location of their four venues. It is the family patriarch, Don Roberto Lujano, who captures all the attention. Strolling through the clean and brightly decorated restaurant, Don Roberto, brother of the deceased Felipe for whom the restaurants are named, visits every table to shake hands with his regulars. He responds with a wide grin and a kind word as people of every race, creed and color call him Papa. In the next two clips, Don Roberto’s son, Miguel Lujano, manager of the northeast restaurant on Woodlawn Blvd., recounts Felipe’s vast history as the first establishment to introduce Mexican cuisine to Wichita in 1967. Think You’ve Tasted It All? I’ve ingested just about every single style of Mexican food. From glitzy chain restaurants with signature tropical fruit-based tequila drinks, to hole-in-the-wall mom-and-pop diners that serve handmade tortillas and guacamole, I truthfully thought I had tasted it all. 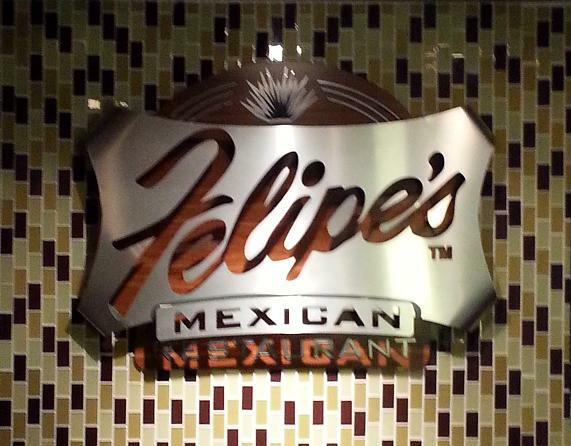 With the influx of more Mexican and Mexican Americans into Wichita establishing diners of their own, Felipe’s continues to find ways to distinguish itself from the rest of the pack. Noting that their customer base is trending toward more spicy hot ingredients, the Lujano family has taken advantage of this turnabout by adding some picante to their signature dishes. Don Roberto Lujano and his wife, Maria Teresa, still cook in the kitchen with most dishes made from scratch. 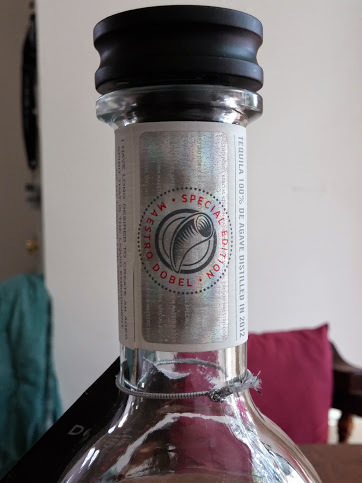 And in a state whose liquor is controlled (state run), the task of obtaining more authentic tequilas for Felipe’s emblematic cocktails can be even more challenging, especially when competing restaurants plagiarize them for their own menus. The secret, Miguel Lujano insists, is educating their customers. Miguel admitted that it also helps to be friendly with representatives from Glazer’s and Standard Beverage Corporation, liquor distributors who share his passion for tequila. Through his relationships, Felipe’s has been able to acquire such sought after tequilas as Suerte, Siete Leguas, Demetrio, George Clooney’s Casamigos, and participate in Maestro Dobel’s Special Edition program. 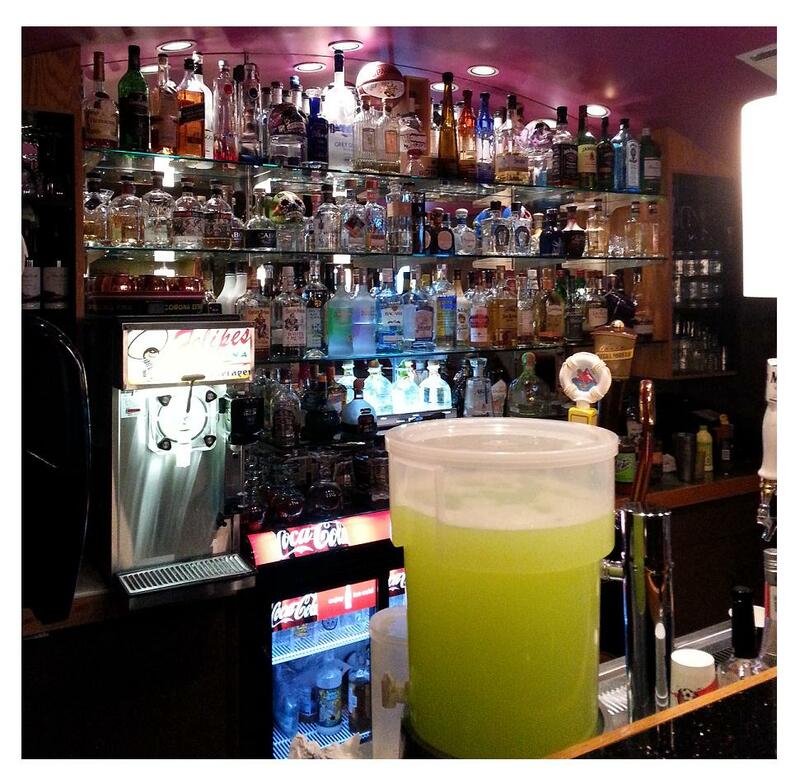 Felipe’s Restaurants: Possibly the best tequila selection in Kansas? Here, Miguel Lujano explains how Felipe’s is so artful at getting their customers to crave their cooking and cocktails. 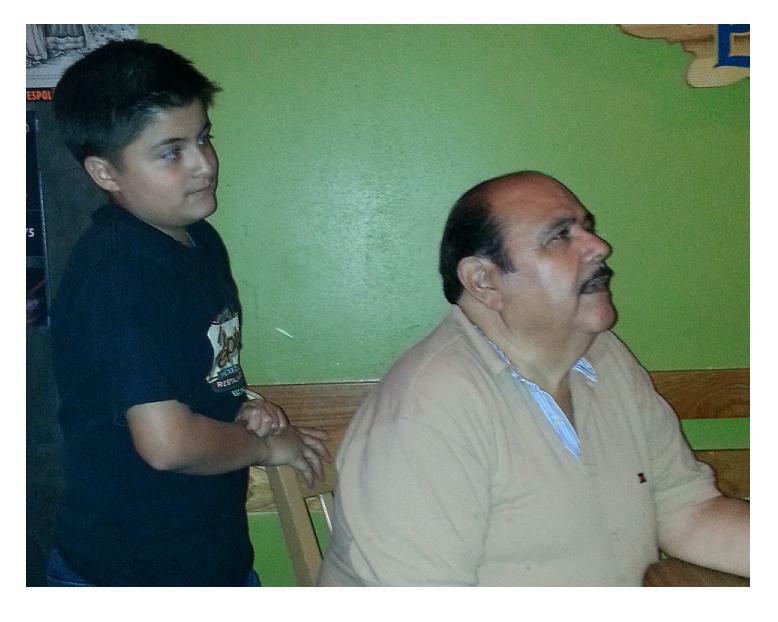 Miguel Lujano shares his father’s three keys to a successful Mexican restaurant. In a city that has seen its Hispanic population boom from a scattering few in 1967 to close to 60,000 strong in 2014, Felipe’s has actively enticed the unpredictable tastes of its community over the decades. But, what keeps the Lujano family passionately pushing the limits of their traditional fare? 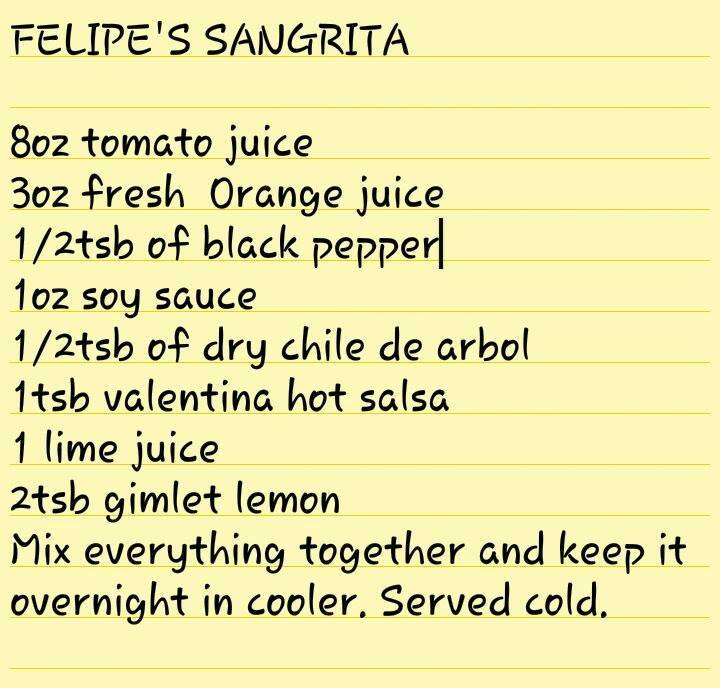 Felipe’s signature recipe for homemade sangrita.